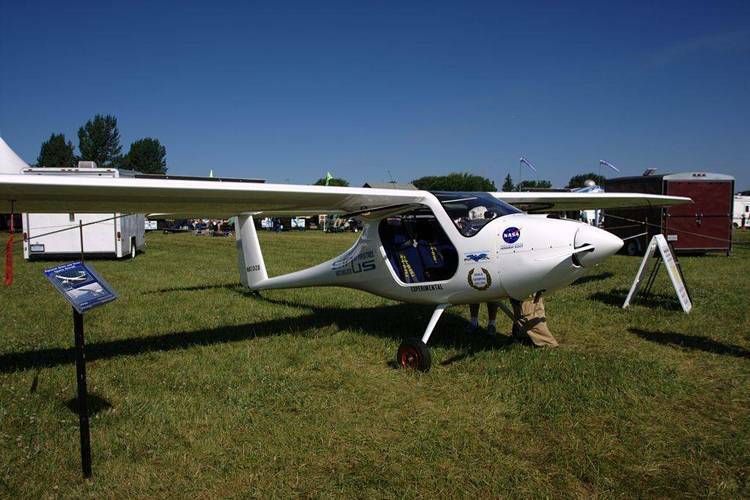 FAQ on Ultralight airplanes (handgliders w/ motors). Oct.92′. last posting are marked by a vertical bar ("|") in the left margin. ("rn"
Dan Grunloh ([email protected]), with input from other netters. welcome. This article is now being automatically posted twice per month. Q201:What is an ultralight (or microlight)? Q202:Are there any regulations on these things? Q203:How can I locate ultralights flying in my area? Q204:Are ultralights more dangerous than other aircraft? Q205:What does it cost to build, buy, learn, fly? could be flying *real* airplanes? using "g^Q201" (that's lower-case g, up-arrow, Q, and a number) where "201"
exemptions are granted to instructors for training purposes only. 5. No commercial operations (for hire) except instruction. 6. Ultralights must yield right-of-way to ALL OTHER AIRCRAFT. 7. No! You don't have to have a pilots license (yet). ~Subject: Where can I find Ultralights? details about flying clubs, instructors, and flight parks in your area. an ultralight and finding a place to keep it. are now well understood and we know how they should be built and flown. fatalities. Do you want it per mile, per hour, per flight, or per pilot. better qualified to maintain it. your own simply by reading. largest single operating expense at $30 to $90 per month. legal weight and speed limits? extra weight or speed does not significantly increase the risks involved. those operating limitations very greatly compromises safety. they could be flying *real* airplanes? (in the USA) is freedom from excessive regulations. distance. Regular airplane pilots do not always follow that practice. ground school covering 2-strokes engines and ultralight regulations. -End of FAQ about ultralights.